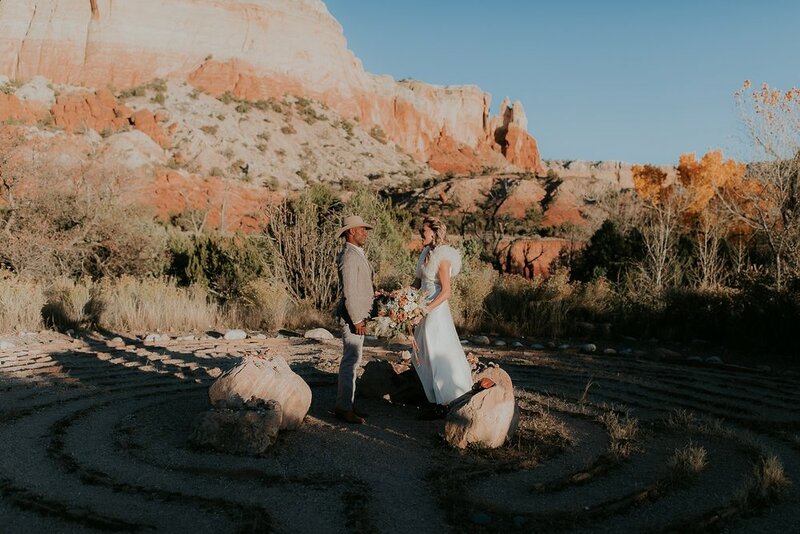 When it comes to the Southwest, there is simply nothing more magical than a glowing twilight evening at Ghost Ranch in Abiquiu, New Mexico. 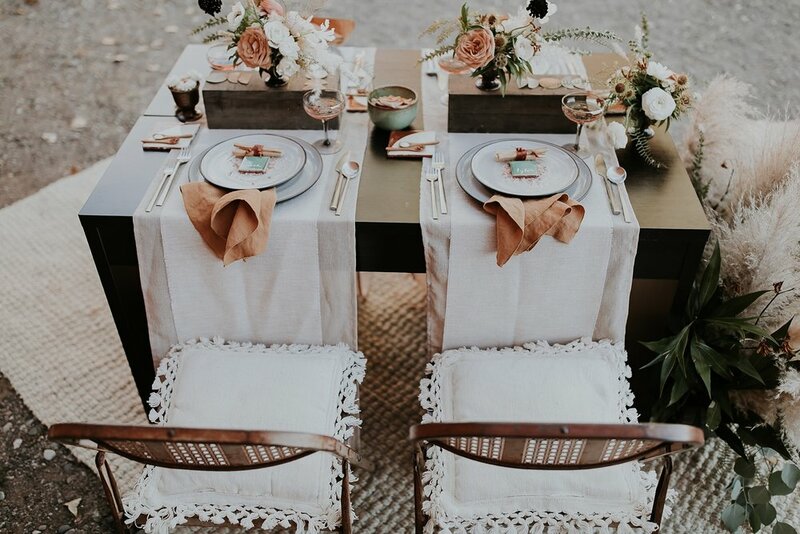 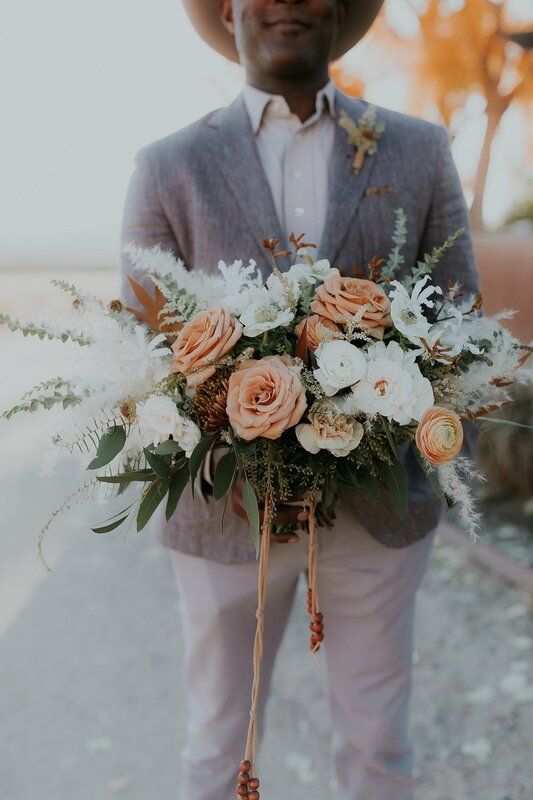 Bold hints of turquoise, soft dusty rose hues, and ethereal touches of cream make the perfect color palette for an romantic, authentic evening in the desert. 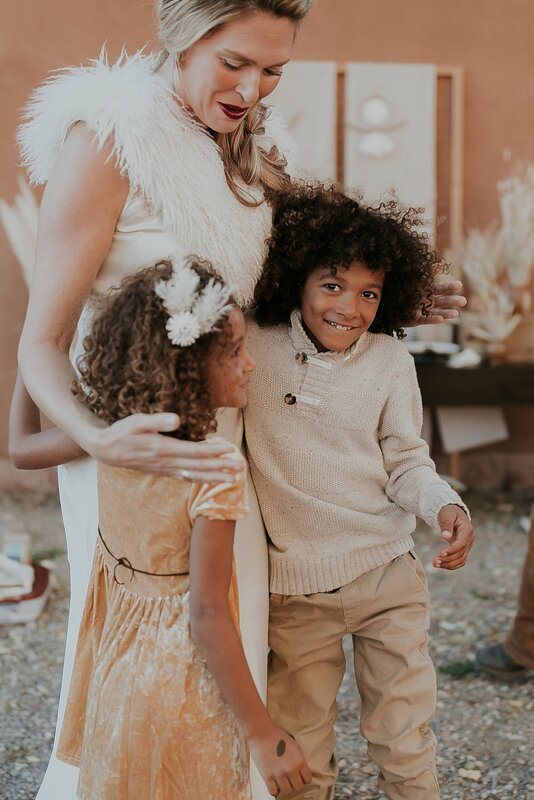 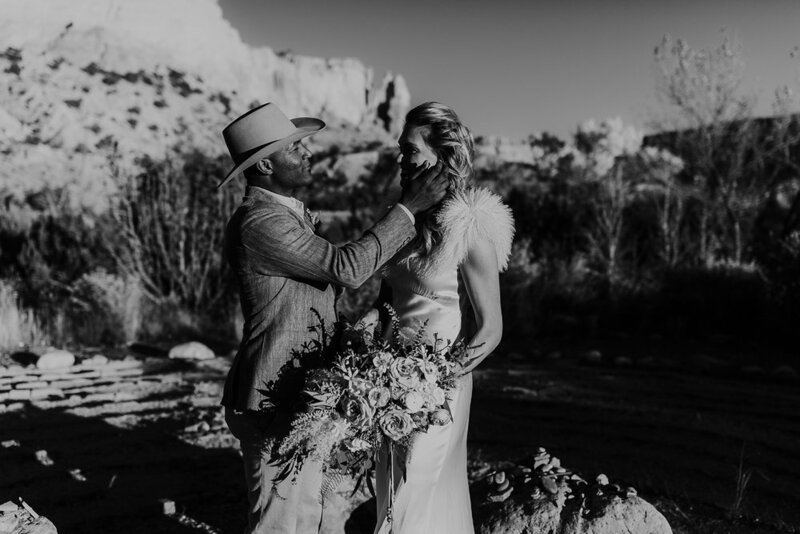 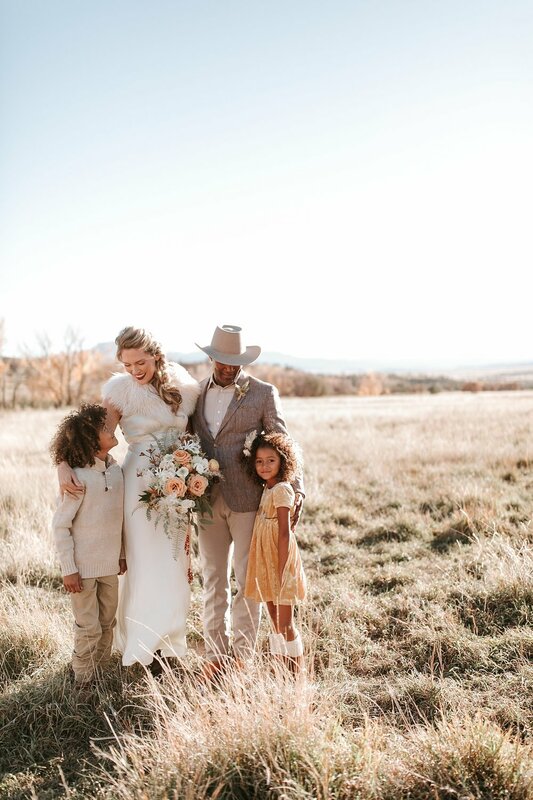 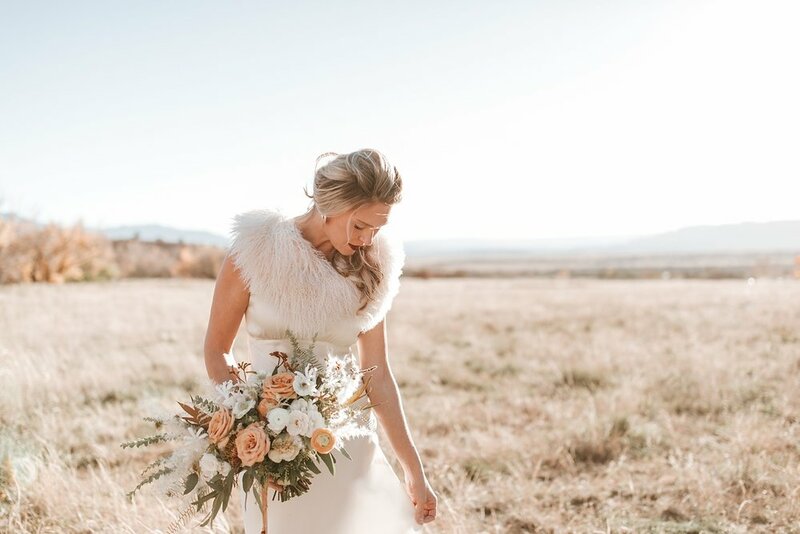 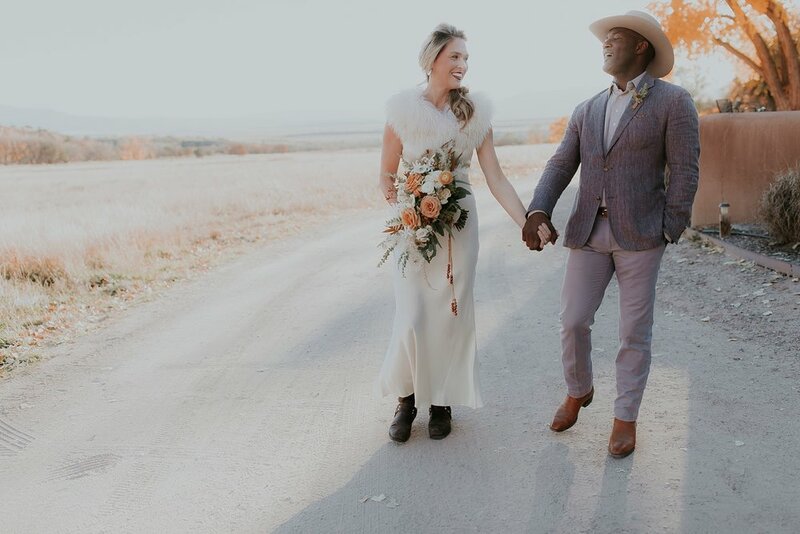 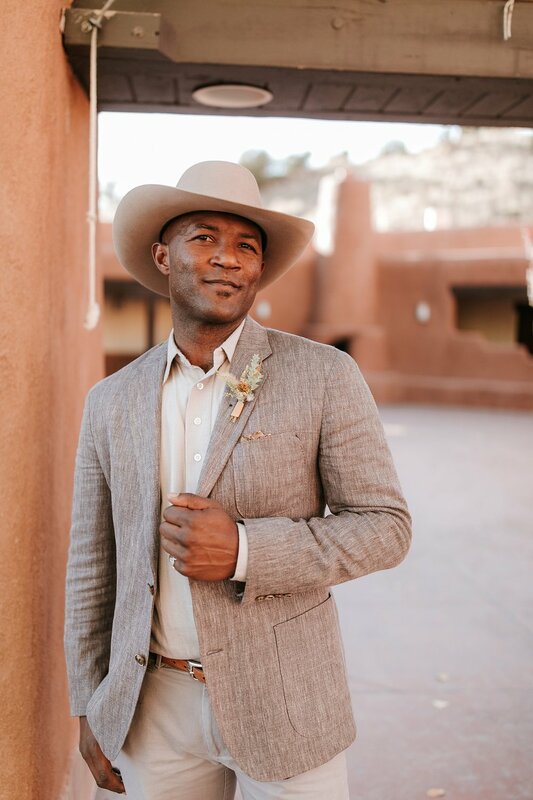 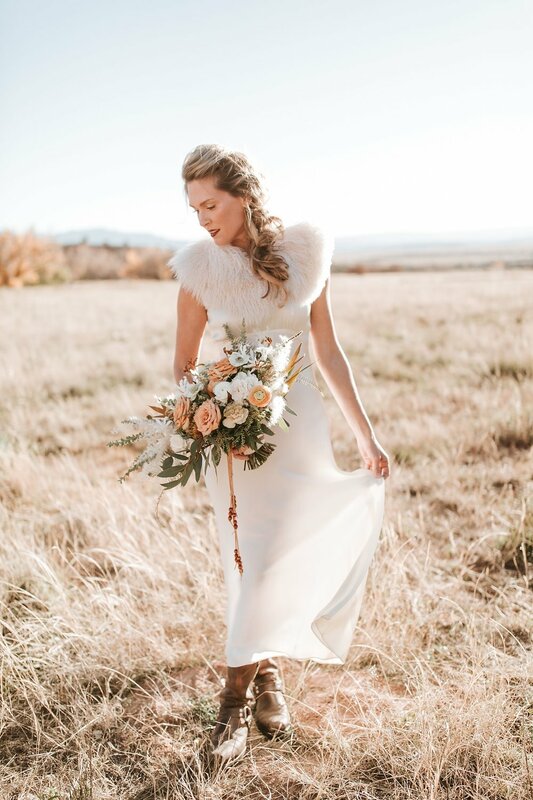 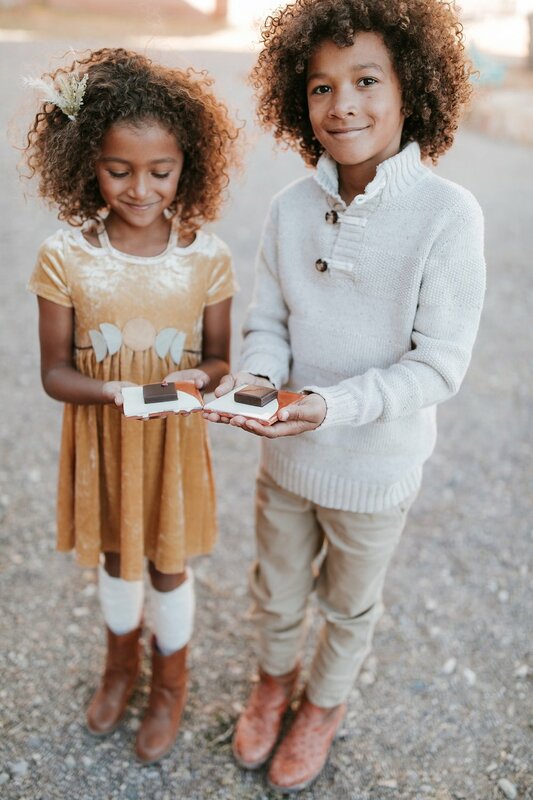 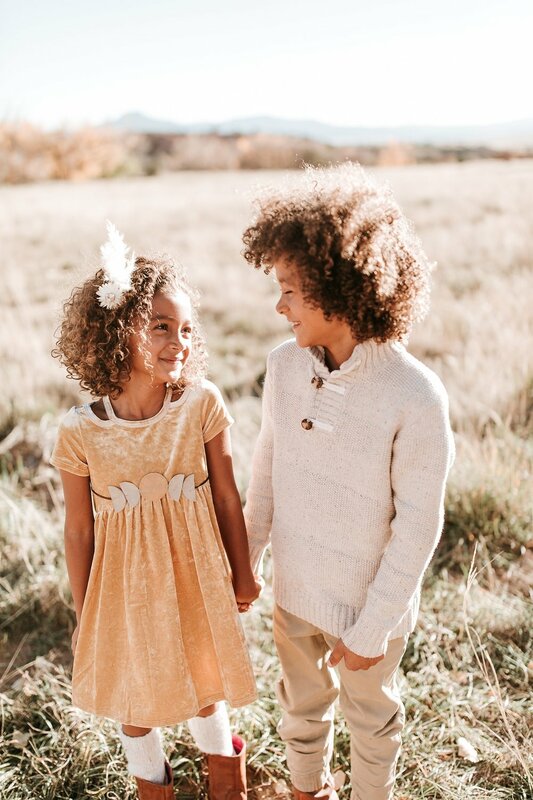 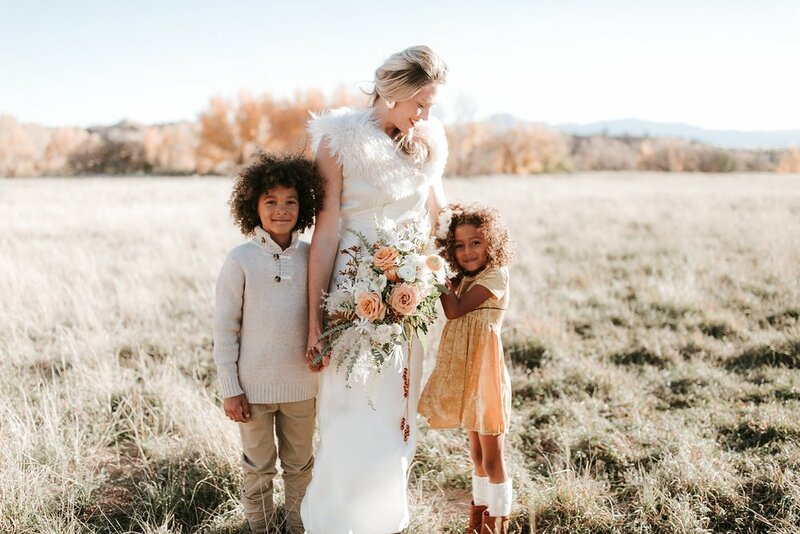 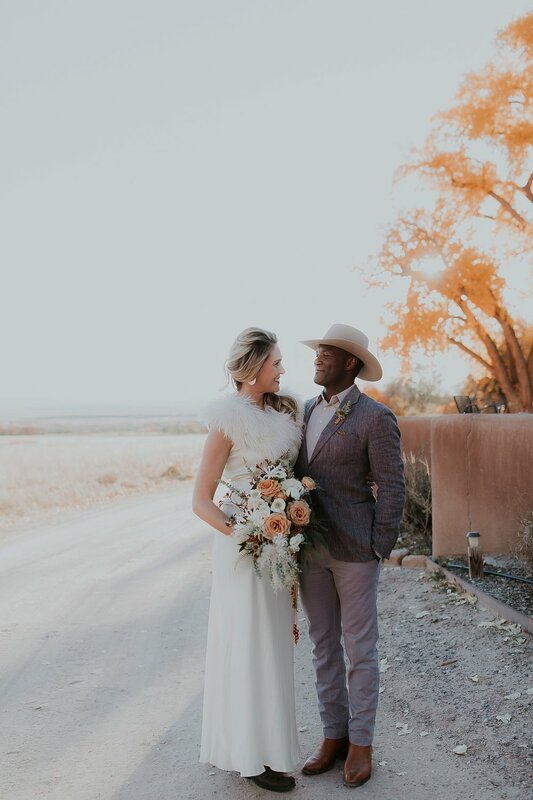 Set amid the dramatic backdrop of New Mexico's expansive mountains and never-ending plains, this perfectly intimate, family-centered evening is complimented by Mother Nature's Southwest region. 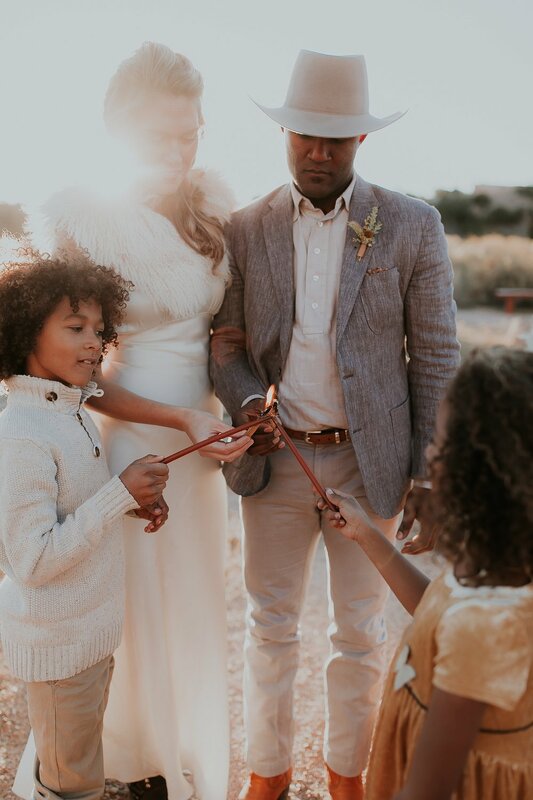 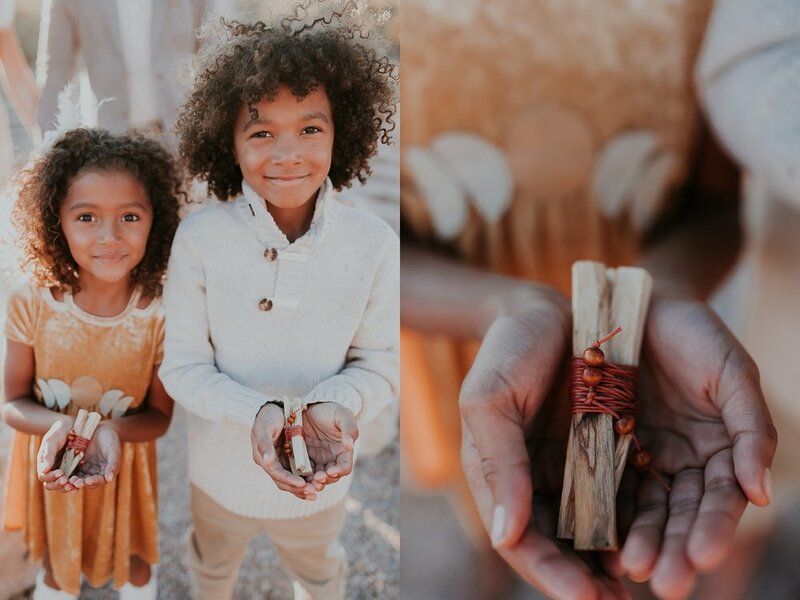 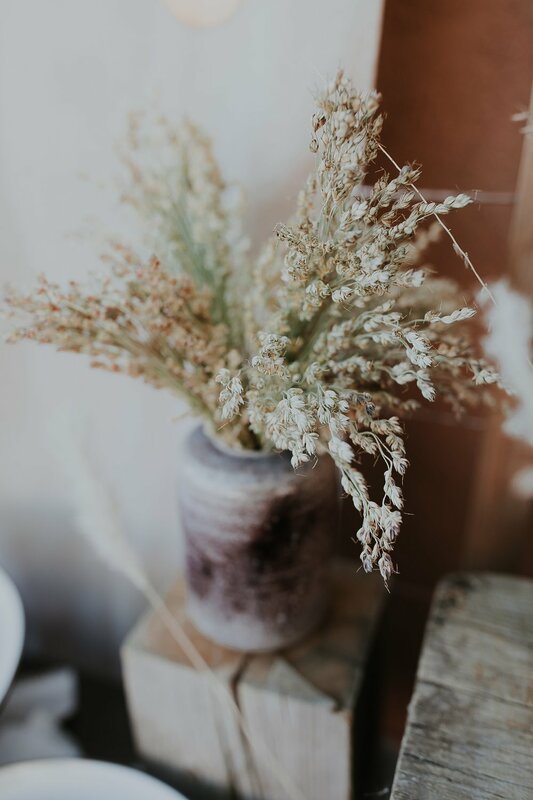 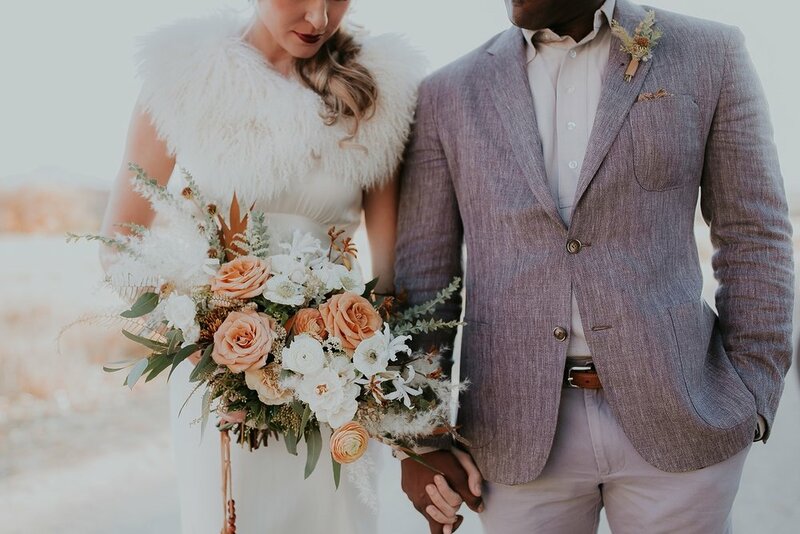 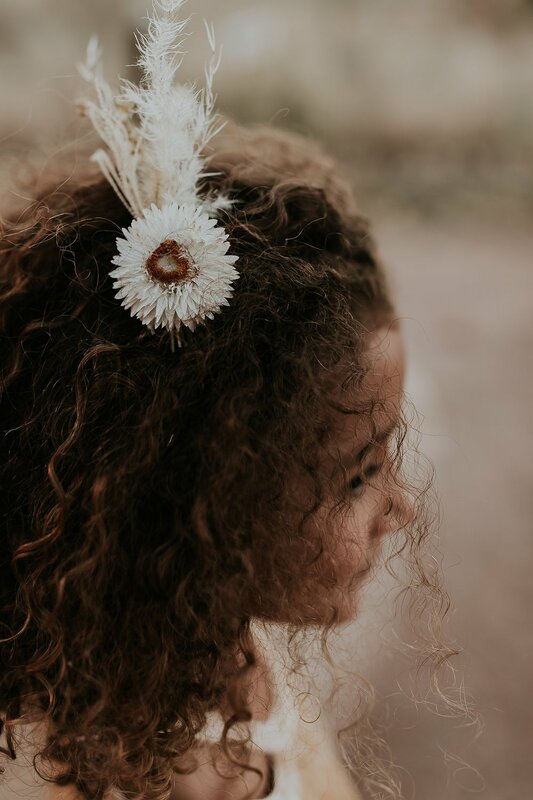 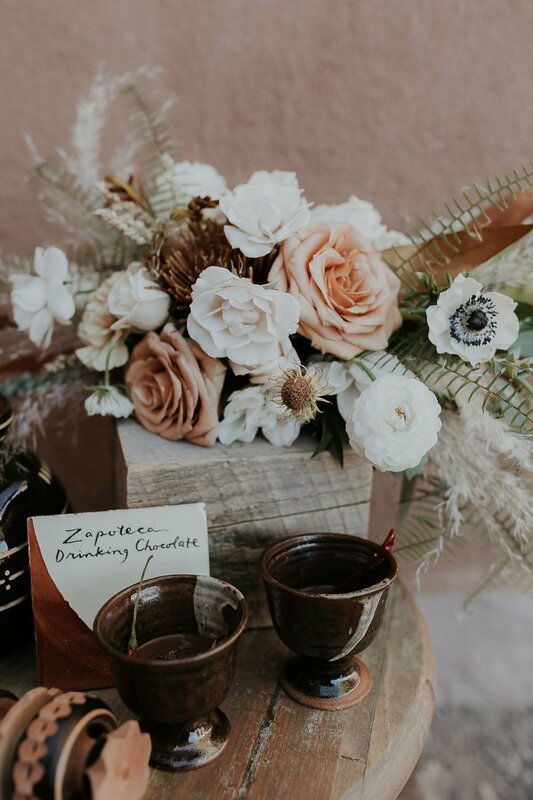 From lush adornments of pampas grass to the burning of Palo Santo to indulgent Zapoteca drinking chocolate, this vow renewal is anything but ordinary. 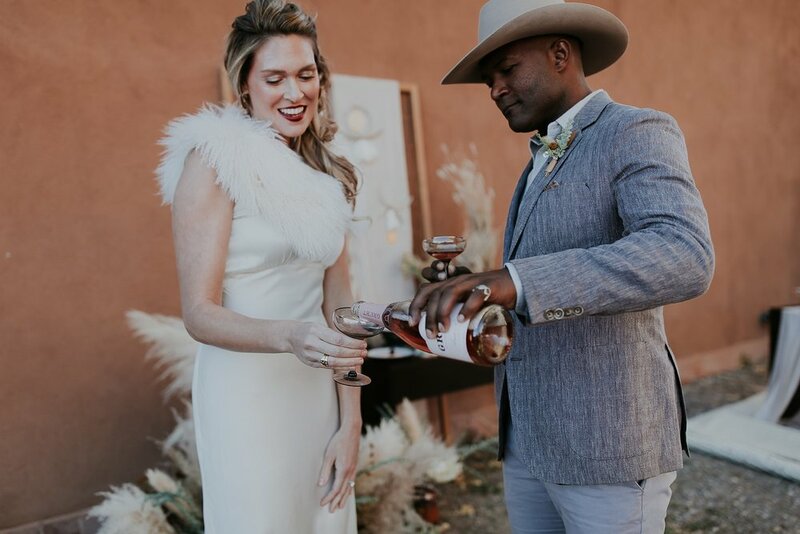 Welcome to an evening of all things extraordinary.